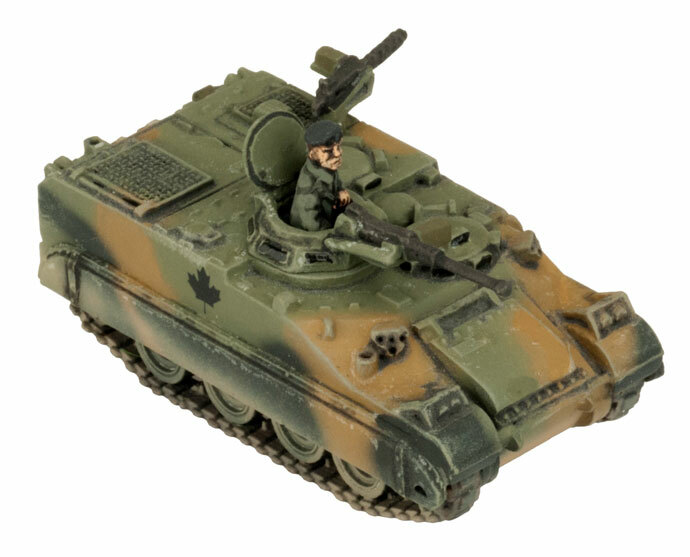 The Canadian Lynx is armed with a .50 cal heavy machine-gun and a 7.62mm machinegun. The commander operates the manually traversed M26 heavy machine-gun cupola from inside the vehicle. The rear-facing observer operates the radio and fires the pintle-mounted 7.62mm machine-gun.